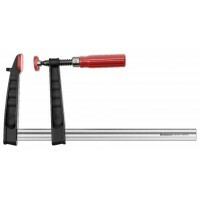 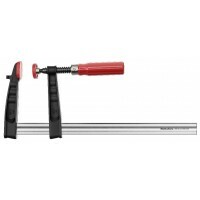 Steel rail forged in one piece, profiled, nickel and chrome plated with wooden handle. 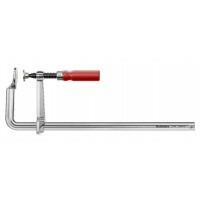 Slim front an..
Steel rail forged in one piece, profiled, nickel and chrome plated. 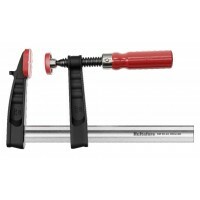 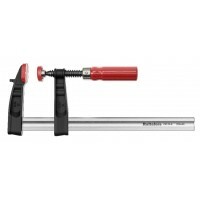 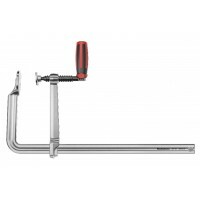 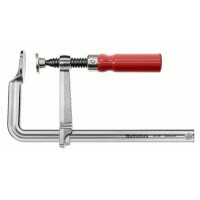 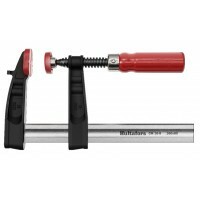 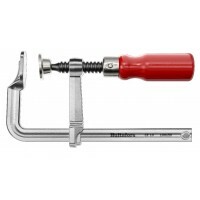 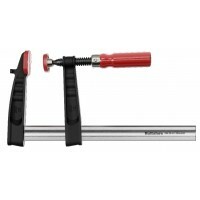 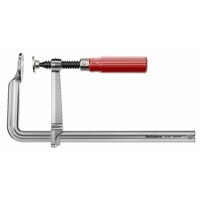 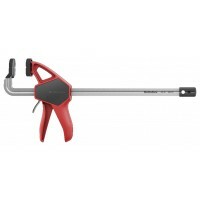 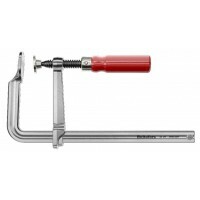 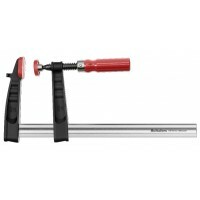 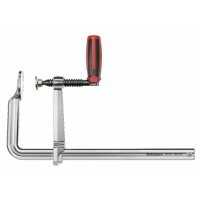 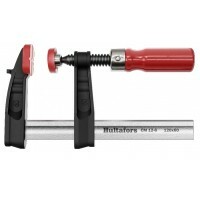 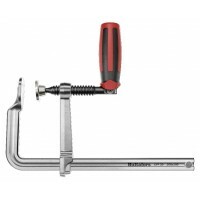 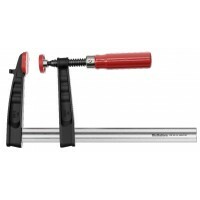 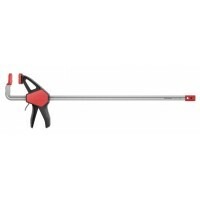 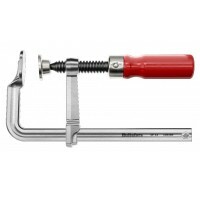 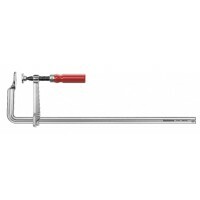 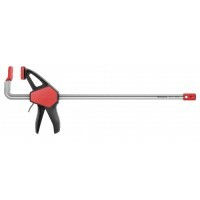 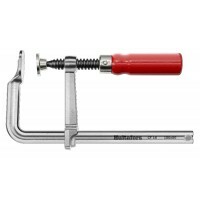 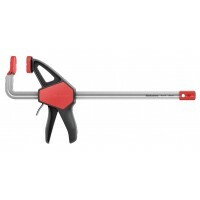 Pivoting handle for increased cl..
A strong clamp with jaws of impact resistant malleable castings and a wooden handle. 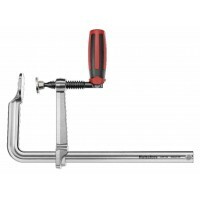 Profiled rail o.. 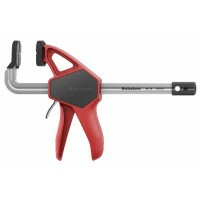 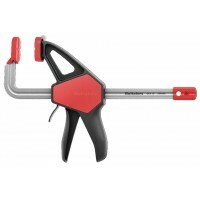 Compact one-hand clamp made of fiberglass-reinforced nylon. 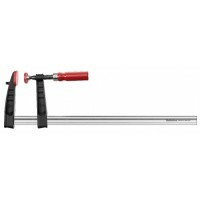 Steel rail forged in one piece, with a s..